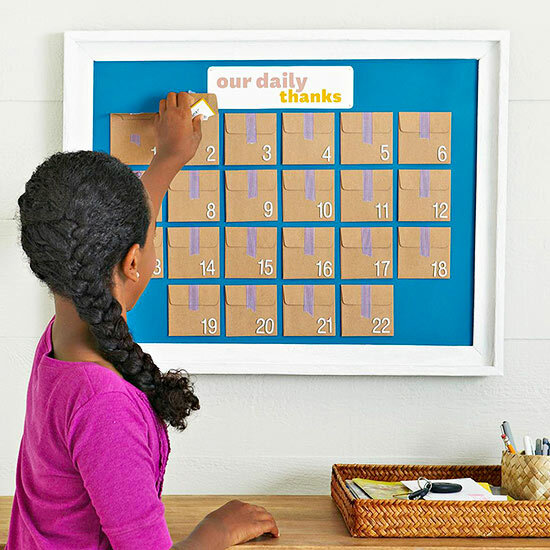 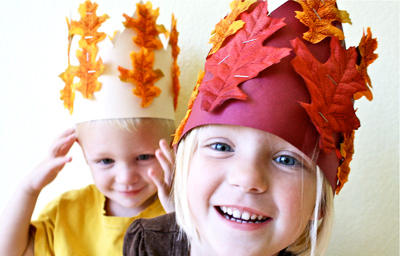 Thanksgiving will be upon us soon and kids enjoy lending a helping hand while decorating. 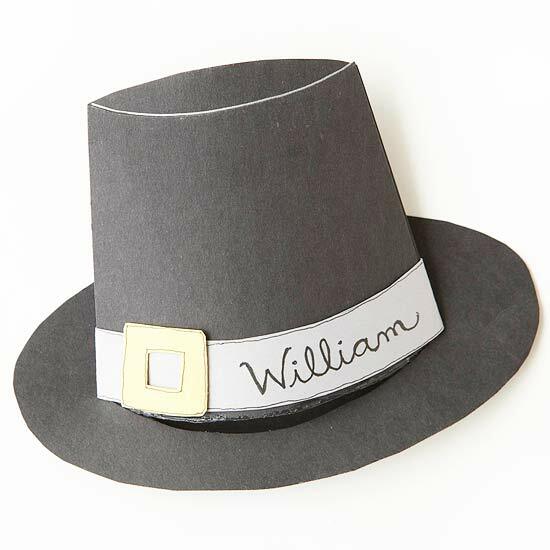 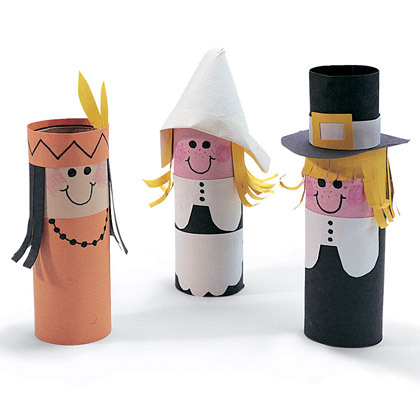 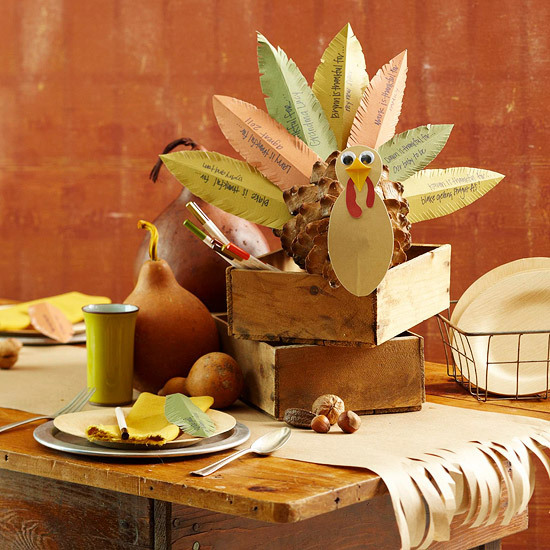 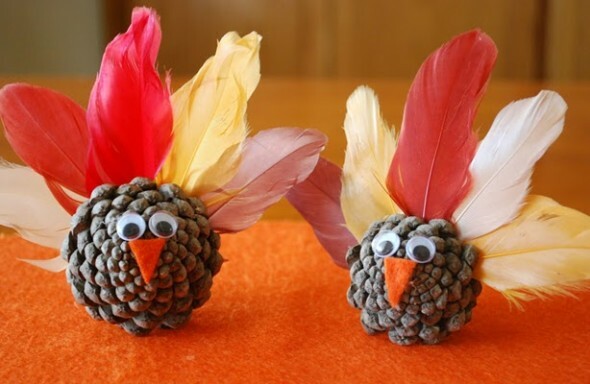 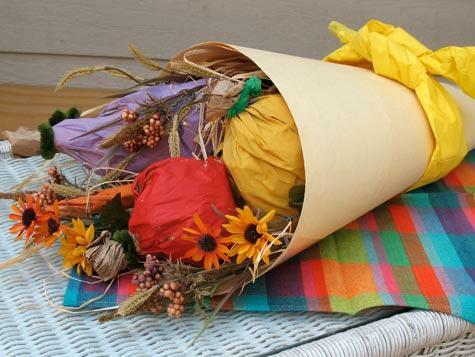 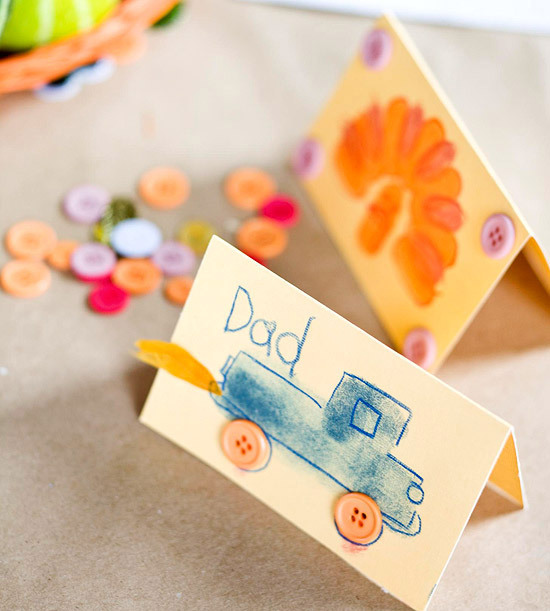 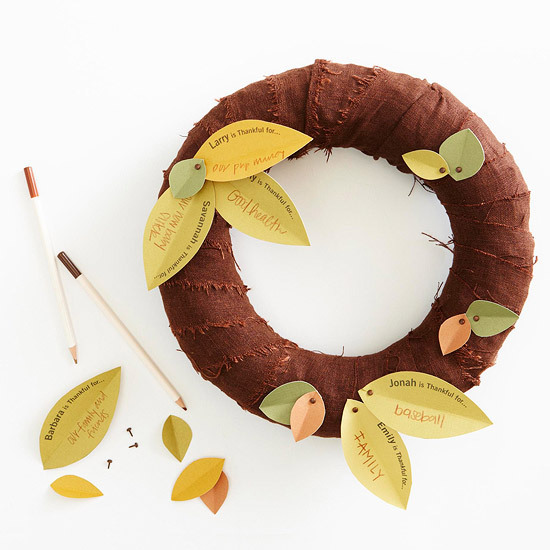 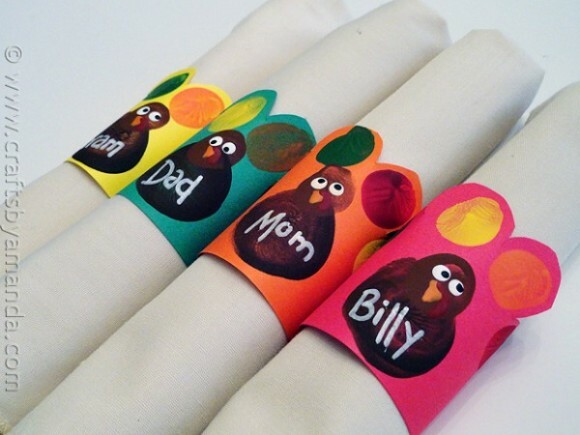 These simple thanksgiving craft ideas are perfect for even youngest members of the family. 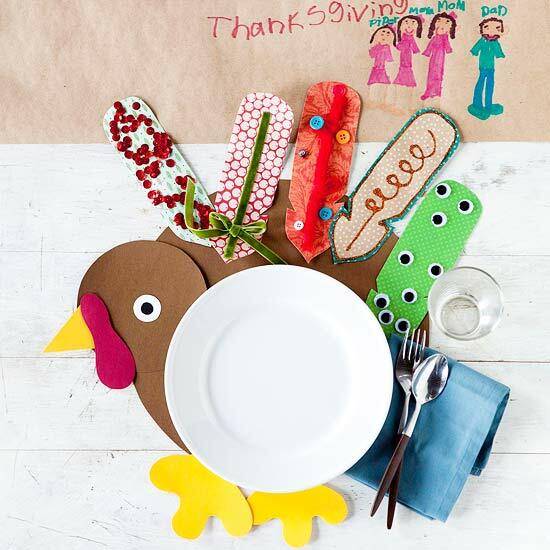 Let kids enjoy the spirit of thanksgiving with easy-to-make crafts – place cards, centerpieces, hats and table decor, you can let kids add a special touch to the decorations while you work your magic in the kitchen.